Since when have a good pair of tweezers not been a beauty essential? Even before I got into makeup properly, I was well-versed in the art of tweezing… that’s not to say I was any GOOD at it. I was just, proficient at trying. Or in my case, over-trying… as my sparse brows proved. The most popular style of tweezer tip is the slanted, and for good reason. Slanted tweezer tips offer a great compromise between the precision of a pointed tweezer tip and the grab-all approach of a straight tweezer tip. Slanted tips generally work well on ingrown-hairs without the risks of skin-damage that pointed tips can cause when used by inexperienced tweezers. So now that you’ve chosen a good all-round tweezer tip, you should know that not all tweezers are created equal. I’ve owned some shockingly bad bought-on-a-whim tweezers in the past. The worst of them are the ones that simply don’t grab the hair properly… and if they do, warp or twist as you press the tweezer together! 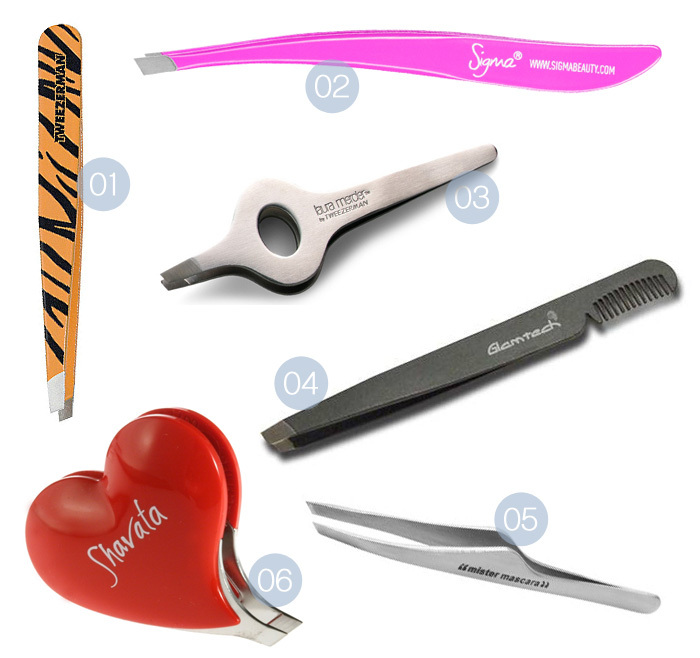 All of the tweezers below come from quality brands, none of these will let you down when it comes to tweezing! 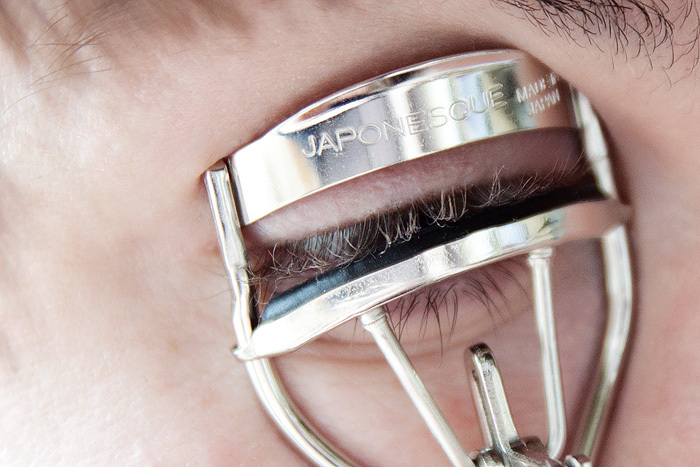 Once you’ve found your perfect pair of tweezers, it’s time to look after them. Baby these things like they’re your first-born. If you drop a pair of steel tweezers on a bathroom floor, more likely than not… when you close the grip, that precision-engineered tip is not going to close squarely anymore and if they don’t close in perfect alignment… you may aswell attempt to pluck your stray hairs with a pair of BBQ tongs for all the good they’ll now be. You’ll also need to keep the tip as sharp as possible, a pair of blunt tweezers will struggle to grab hairs effectively and can often end up snapping the hair as you pull them away from the skin. 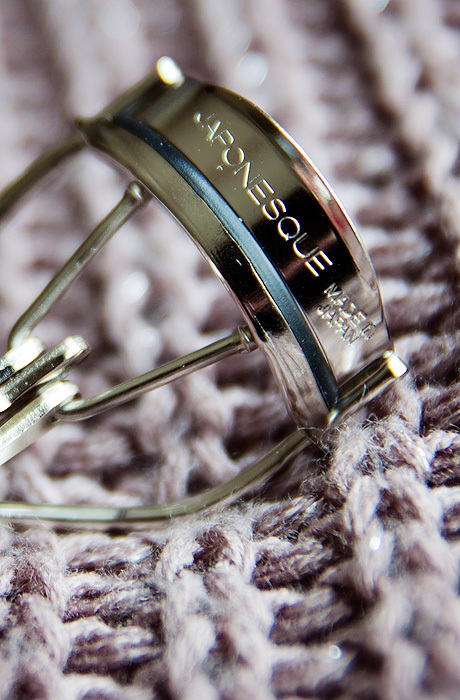 Most of the pricier brands include little caps to protect the ends of the tweezers. 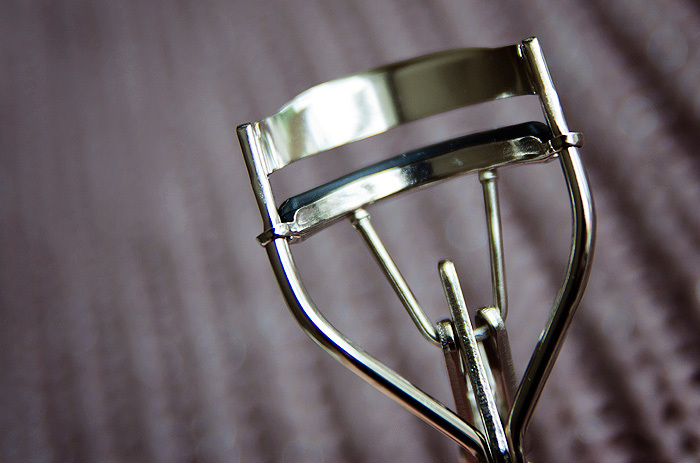 Use them, don’t just throw your tweezers in your makeup bag without some kind of protection or you’ll end up having to sharpen them on a regular basis. 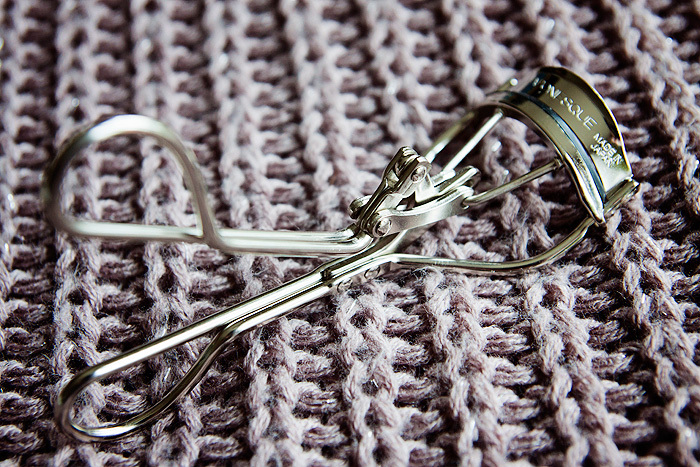 Do you have a favourite pair of tweezers, and if so… how old are they? Mine are 7-years old! Building upon her inexpensively-priced-but-well-crafted brush empire, Samantha Chapman of Pixiwoo fame has released another set of brushes to sit alongside her core collections, albeit for a limited time only. 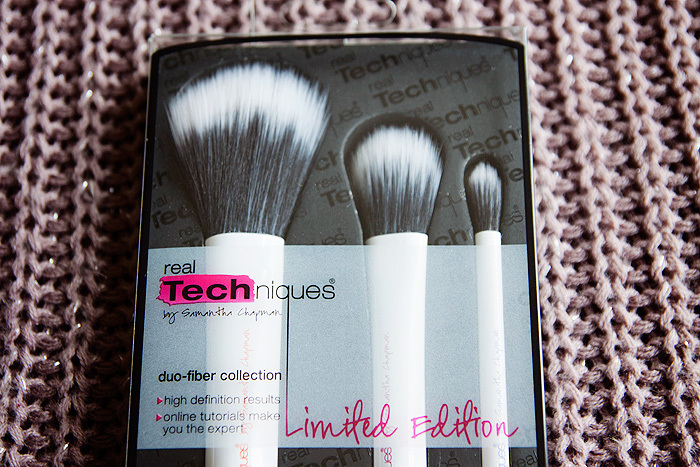 The Real Techniques Duo-Fiber Brush Collection* was launched last month and began to hit our shores a few weeks ago. 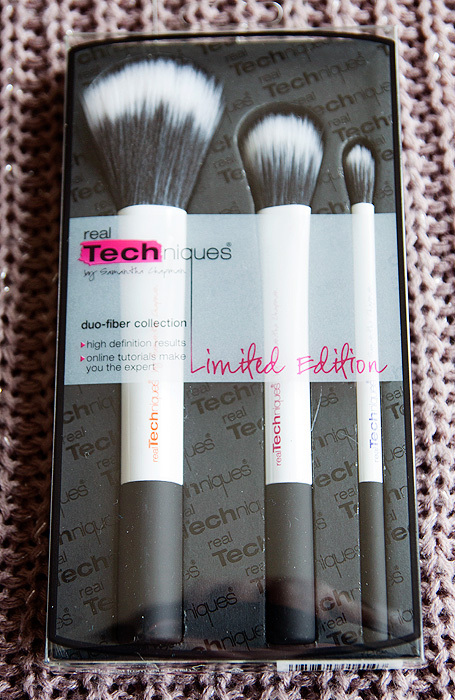 Reviews have been almost overwhelmingly positive for this trio of brushes and I was keen to cast my eye over the set to appease my own curiosity of whether they were worth the hype. 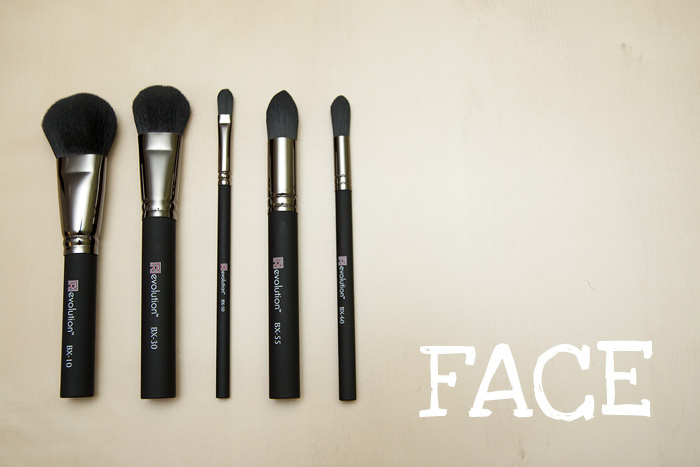 The brushes, as the name might suggest, are dual-fibred. Both fibres used in the construction are taklon, therefore synthetic and 100% cruelty-free. There are three brushes in the collection and each is labelled along the handle, clearly describing its purpose. 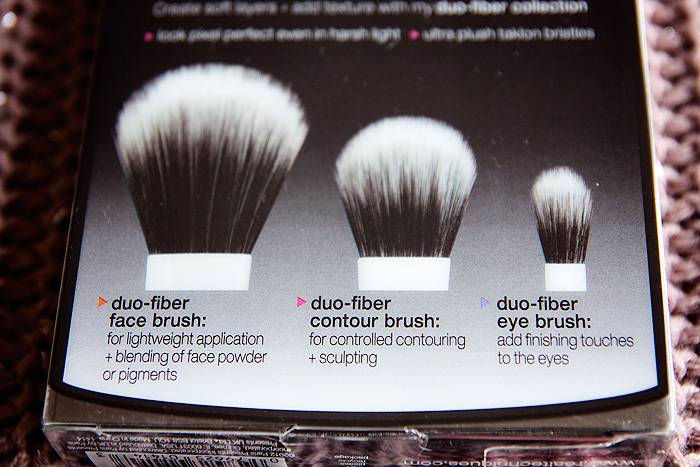 The largest of the three brushes is the Duo-Fiber Face Brush. Of the three, this is the most flexible and feels the least densely-packed (relative to size). 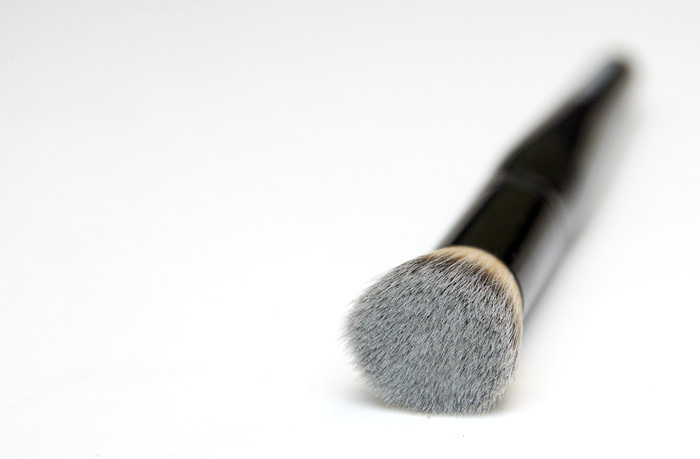 The layering of fibres in such a loose manner means that this brush is ideal for a light-coating of powder to set your makeup. You’d be hard-pushed to pack on the product with this tool in your hand and for this purpose, it’s pretty much perfect. 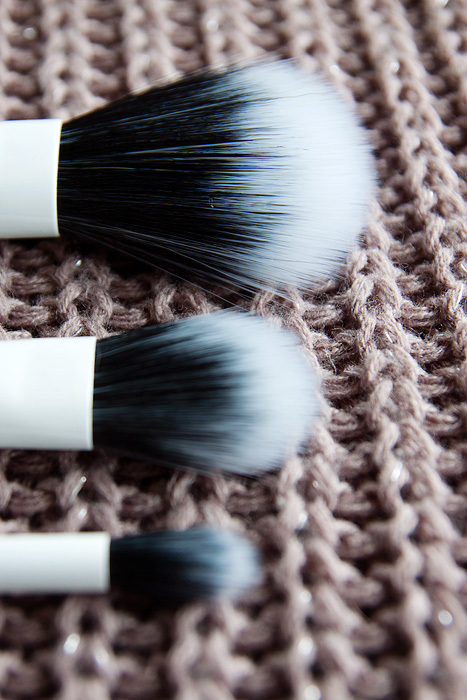 Although the website states that all brushes can be used with cream and liquid products… I don’t think there would be much point in using this brush for anything other than powder products. It would be like buying a pair of nail scissors and using them to cut your fringe. Technically, you could do it… but why would you want to waste the engineering? 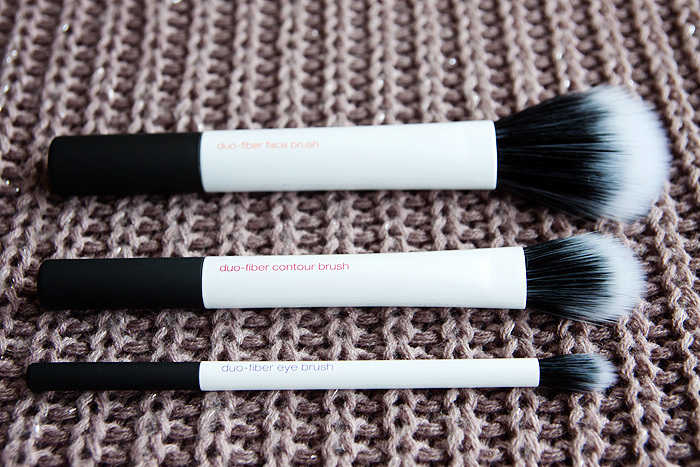 The second brush in the set, the Duo-Fiber Contour Brush is slightly more rigid than the face brush. The fibres feel a little springier, with more resistance under pressure. 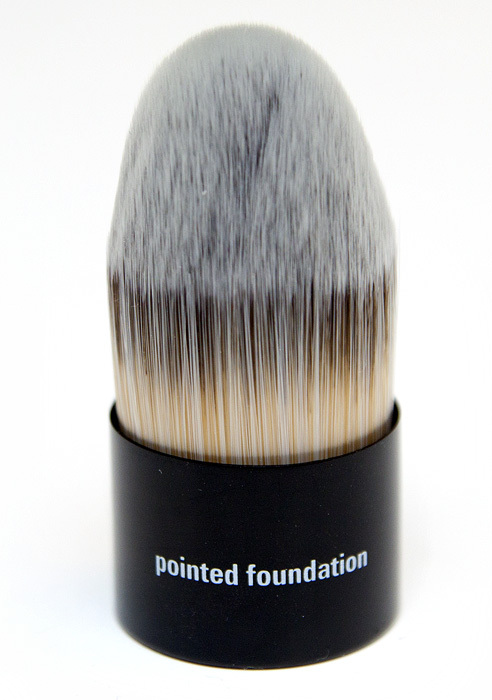 This gives the brush a little more strength to direct the product being applied and additional control when it comes to blending for a seamless finish. 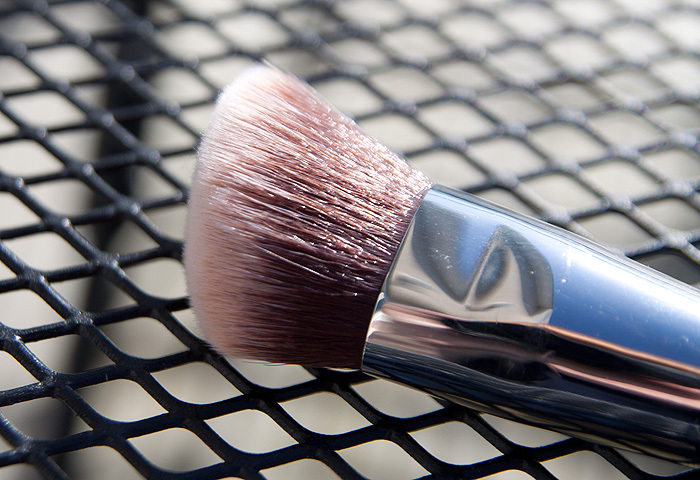 Ultimately, this is the brush you’ll want to be using this Summer for applying your bronzer and contour shades. A little more precision but applied with an equally light hand. Despite being somewhat stiffer than the face brush, I’m still not sold on using it for cream products… I just have other brushes (even from this line) that I prefer to use with liquids and creams. The smallest brush in the set is the Duo-Fiber Eye Brush, and for me, this one is an outright disappointment. 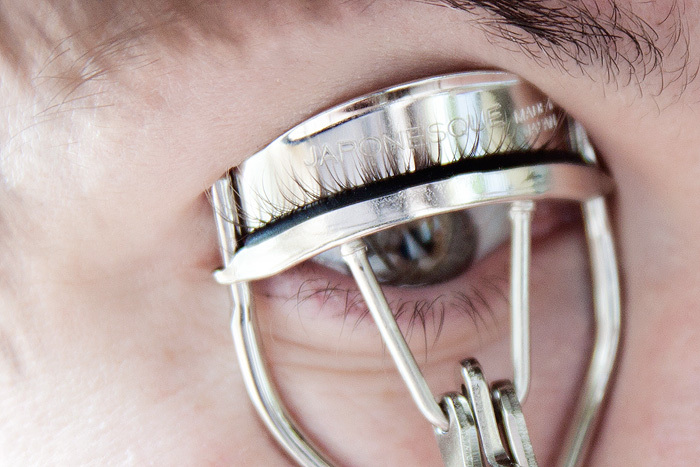 I simply do not find the brush comfortable to use in the delicate eye-area. The fibres are sharp, scratchy and even with the lightest of touches, too harsh for blending out colour across my eye socket. 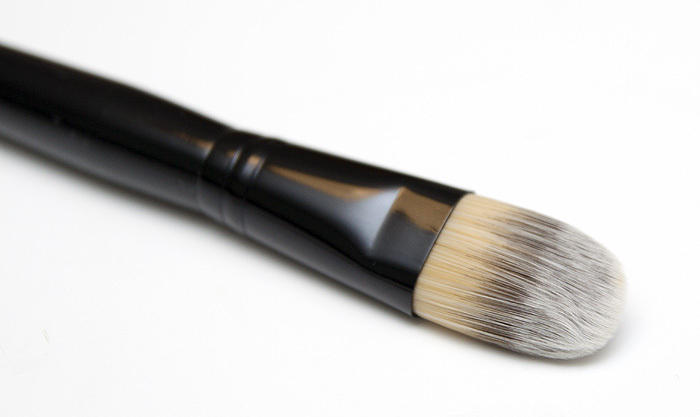 At a push, it works ok for under-eye concealer but ultimately, I will pass over this brush daily in favour of a softer brush. If you use a lot of powder products, I’d say that you would benefit greatly from purchasing this collection… the Face brush is unlike any other I own for creating a ultra-light finish. I prefer to use cream products on my cheeks when it comes to blush and bronzer so I’m a little torn on the contour brush… at the bargainous price that this set retails for, I’d lean toward saying that it wouldn’t hurt to own it. The eye brush isn’t worth the space in my brush holder (imo). Not that there is any space. The set hasn’t blown me away. Not in the same way that the Core Collection did back in 2011 (I still use the Buffing Brush daily) and please don’t assume that just because they’re dual-fibre brushes, you’ll get something comparable to MAC’s legendary 187 at a cheaper price point… these aren’t a set of stippling brushes, they’re far more specific in their use helping you to create softly layered-looks and hone your application skills with a lighter-touch. 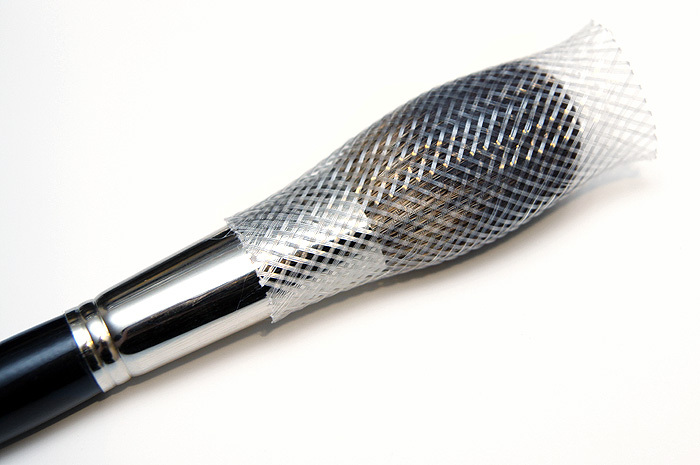 For a more multi-purpose duo-fibre brush you’d need something like the Real Techniques highly-regarded Stippling Brush instead. As far as craftsmanship goes, other than my issue with the scratchiness of the eye brush… overall, the quality is great. There’s no horrible chemical stink to the fibres, the ferrules are solidly formed and the taklon appears to be well-clamped into the handles. Although the bottoms of the brushes are flat, they don’t offer the greatest stability on their ends… something to remember if you have a white carpet. A big welcome to Anna from It’s A Bloggers World who is guest-posting on Lipglossiping today. Anna is an Italian, living in Manchester. Today, she is talking about a rather unusual-looking makeup brush and I’m sure I can feel the stirrings of a new desire already! I have been through all the different stages: fingers, flat brush, stippling brush, latex sponges (in every shape created), wet or dry, everything! Then I realized it was more a matter of what effect I wanted to achieve from my foundation than finding the perfect tool; most of the time, I’ll use a stippling brush if I want to go for medium, natural coverage or I’ll choose a flat brush with the addition of a sponge if I need a full coverage “hide-those-spots-please” finish! This is why I couldn’t help myself from buying this little jewel. 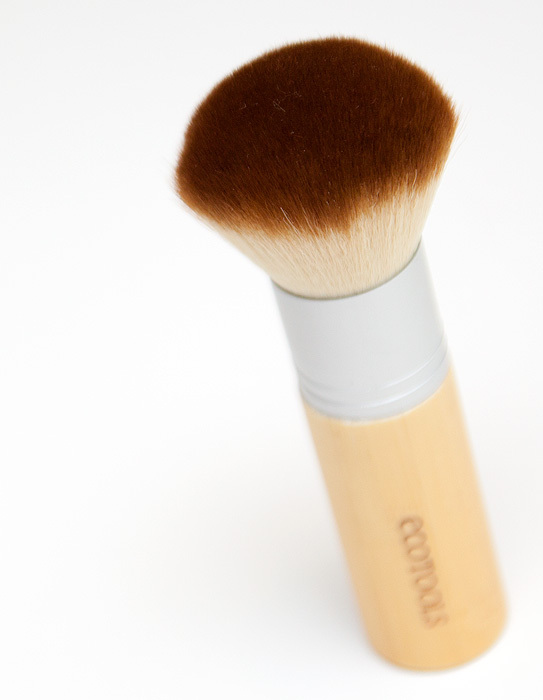 Enter the Sonia Kashuk Complexion Perfector Brush. 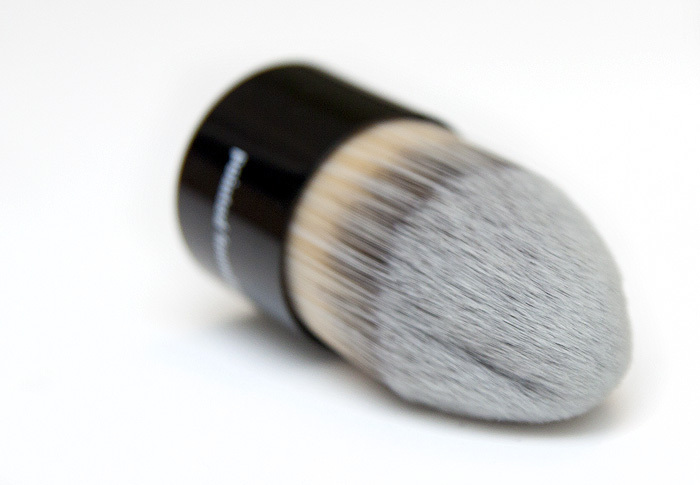 As you can see, it’s a dual-ended brush with an oval sponge on one side and a brush on the other. 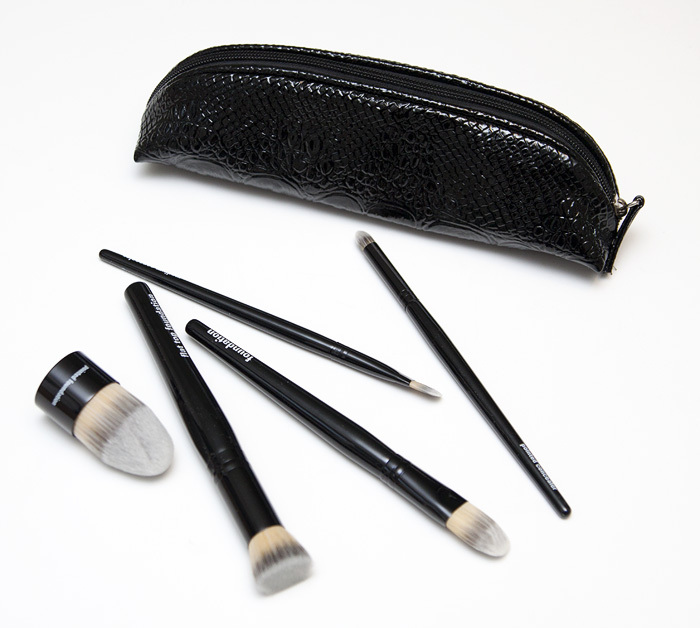 The brush is synthetic and has a domed shape. It’s quite firm but no worries, it doesn’t scratch your skin at all, it just does the job of keeping a well-defined shape. The sponge is oval-shaped and quite similar to the iconic sponge that Sonia Kashuk is famous for. It can be removed to for washing, clever isn’t it? 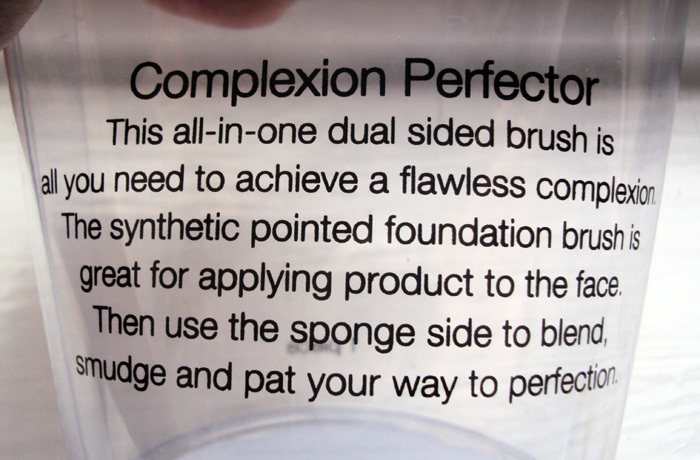 I basically use both parts: I first apply foundation with the sponge and work it out all over my face. Then, I use the brush for the sides of my nose, the under-eye area and any small details (see “detail” as that spot that decided to rise like a volcano on your chin without being invited). As you can see on the instructions, it can be used the opposite way as well, using the brush first before blending all over with the sponge, but I find it easier for me to use the first way. 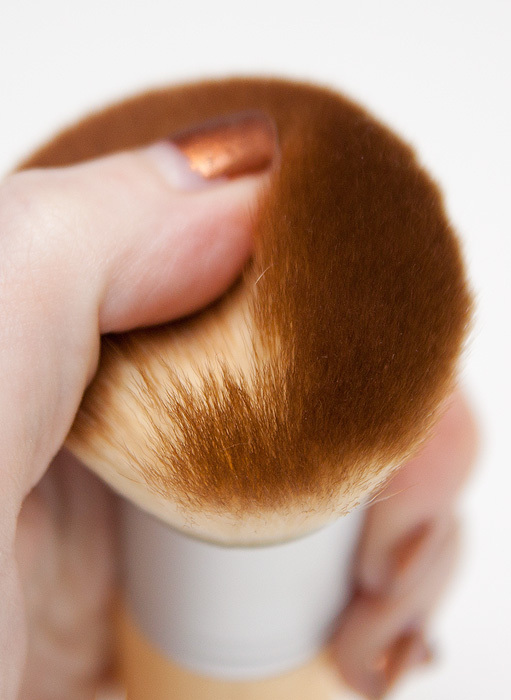 Sometimes, if I am lazy, I use the brush to apply my concealer as well and it works pretty good. Are you ready for a trip to the USA then? It’s taken me a while to come to terms with Royal & Langnickel as a makeup brush manufacturer, as opposed to an artist’s brush manufacturer. I didn’t do Art in school or college, but my best friend did and she used to drag me around all the independent art and craft shops in the area to pick up supplies… it’s a name that, for me, has always been synonymous with watercolours, oils, and acrylics. But things have changed and today, Royal & Langnickel carry more than 12 lines of beauty brushes and accessories, a fact which cements the brand as one of the market leaders in the manufacture of brushes and accessories… for any application. They’ve recently introduced a new line to their range: [R]evolution – a 32-piece collection created under the watchful eye of Emmy award-winning makeup artist, Kevin James Bennett. 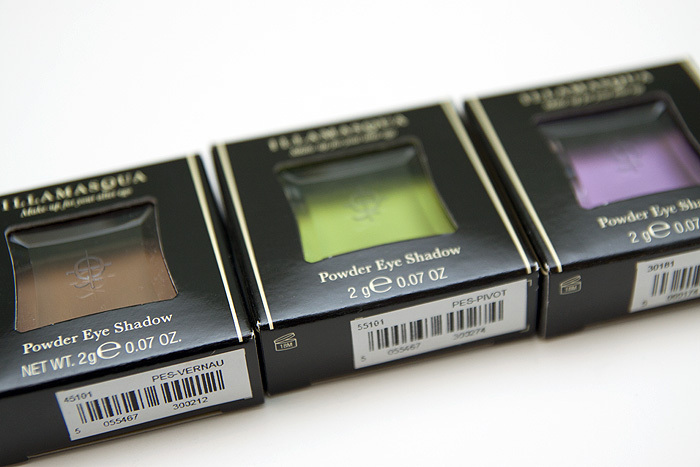 The collection features synthetic-fibred brushes which claim to pick up powder products equally as efficiently as their natural-haired counterparts thanks to technologically advanced filaments which mimic the exterior cuticle of natural hair fibres. Because of their man-made, inorganic properties, these brushes claim to be more resistant to bacteria, stronger, longer-lasting, and easier to clean. 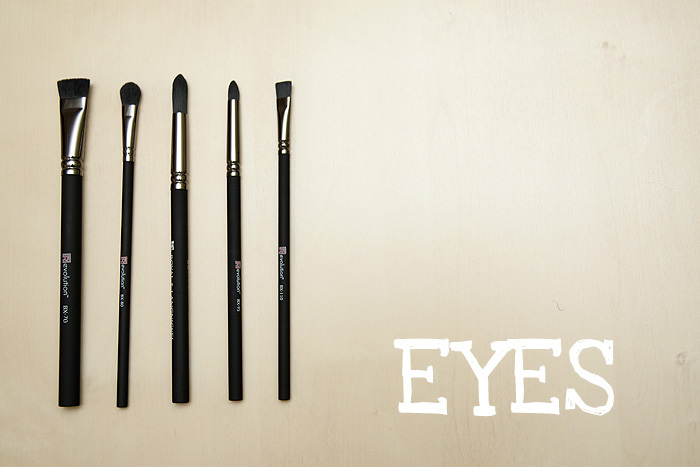 I’ve been trialling these over the last month, and have found them to withstand daily wear and tear without any issue – the eye brushes hold their shape particularly well after washing, and spot-clean more efficiently with a touch of alcohol. I’m enjoying the peace of mind knowing that approaching these fibres with solvents is not going to shorten their lifespan. 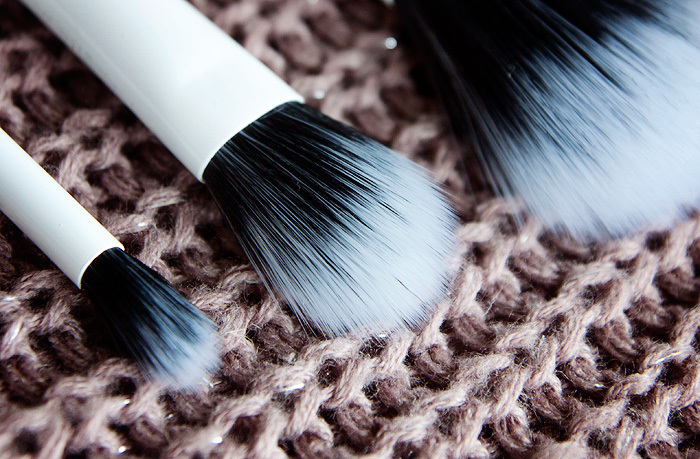 Before using the [R]evolution brushes, you’ll want to wash them. Not only for hygiene’s sake (they have come from a factory after-all) but also because they’re a bit smelly – they have that synthetic, factory glue(?) smell. Thankfully, this dissipates immediately. 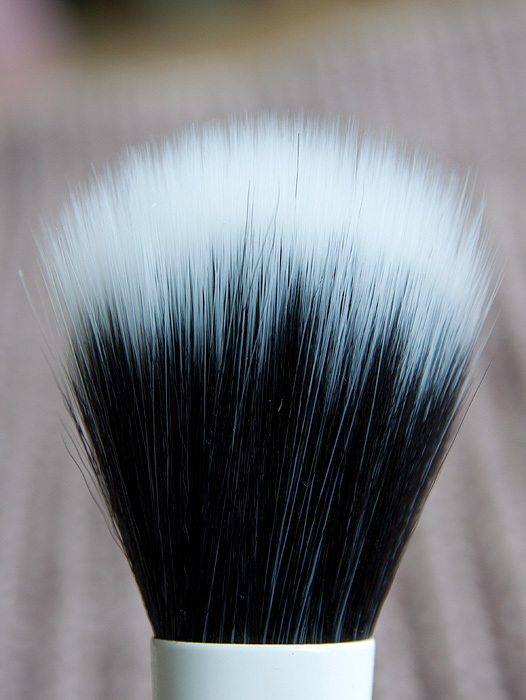 I experienced no shedding, not even on the largest brushes and during washing – all brushes rinsed cleanly. 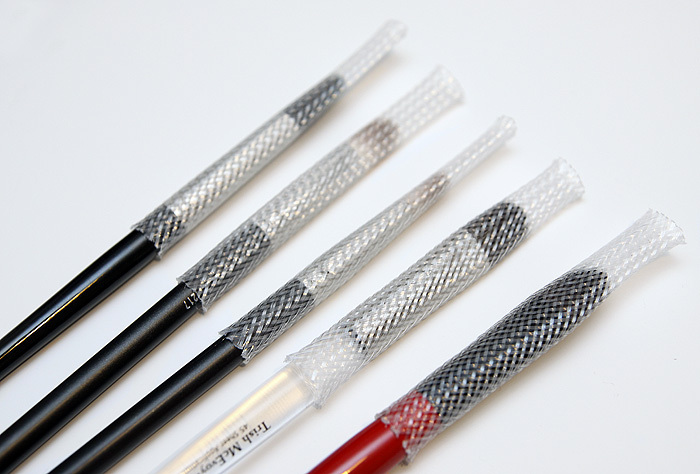 On close inspection the brushes are physically well-made – there is no glue residue seeping out from under the ferrules, the handles are solid with a non-slip rubber coating, and the fibres are well-cut. Despite the handles having flat bases, only the largest will stand up vertically without toppling over. The BX-10 SM. 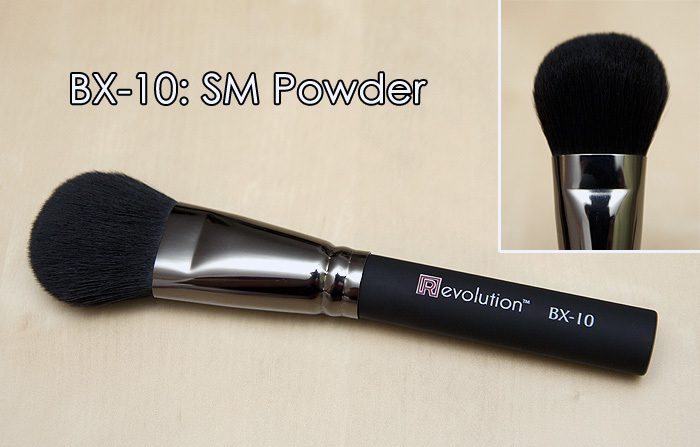 Powder (£31.99) is slightly smaller than a traditional powder brush, allowing for precision application of powder to areas that you need it most. It works well at picking up even the finest of silica powders for dusting the t-zone and the domed head is well-shaped to allow a smooth rolling motion during application. Not quite as soft as I’d like but holds its shape well during washing and doesn’t shed. 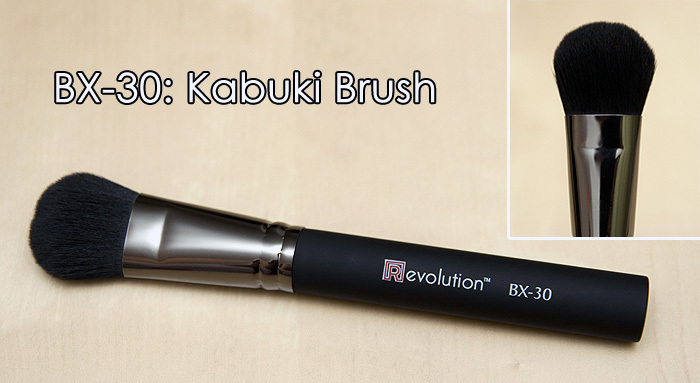 The BX-30 Kabuki Brush (£23.99) is the brush in the collection that I could see myself owning in multiple quantites! 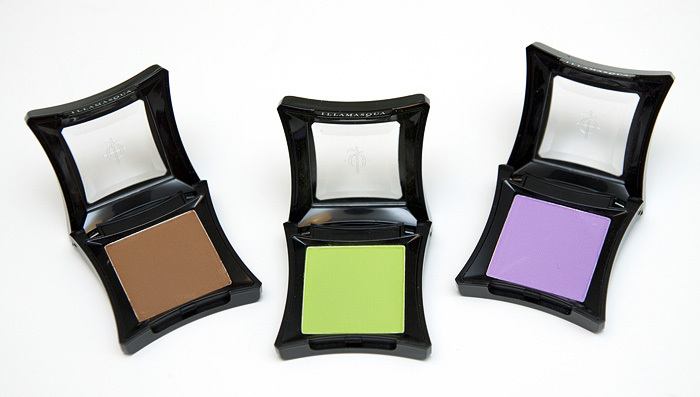 Designed for compact combination blush and contour application, I’m loving this for liquid foundation AND cream blush. Again, it’s not super-soft but isn’t at all scratchy. 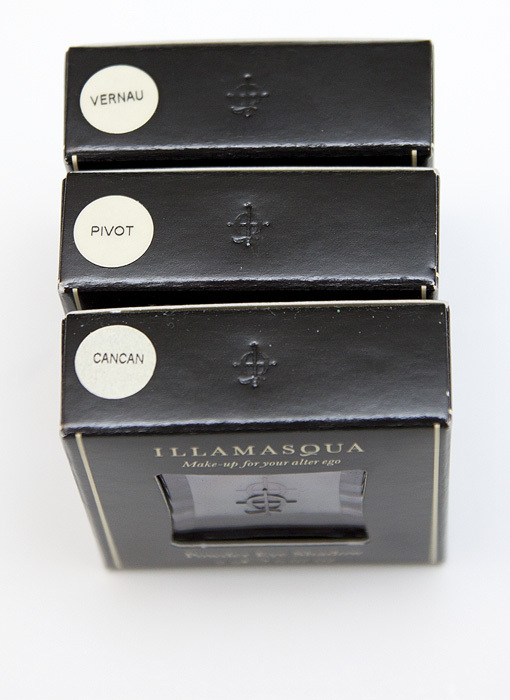 The head is densely packed and really works well to buff product into the skin, leaving just the right quantity behind. Highly recommended. 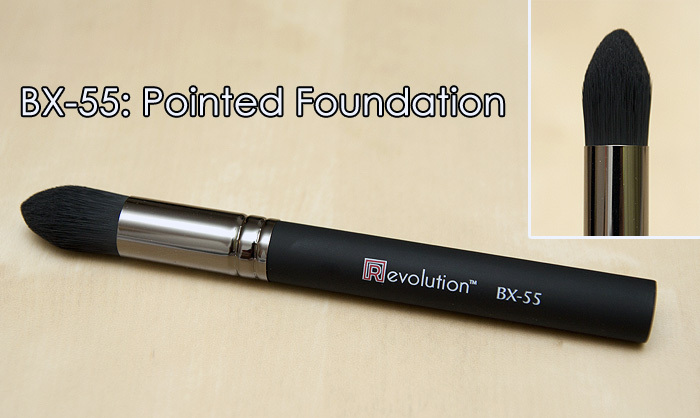 I’m not used to pointed brushes and BX-55 Pointed Foundation (£22.39) is proving to be something of an enigma. As a general consumer, rather than makeup artist (with a need for true precision), I find it a little too small for a full-face of foundation. Instead, I’ve been using it to blend concealer as the sharply tapered fibres conform excellently to facial contours, especially around the nose. 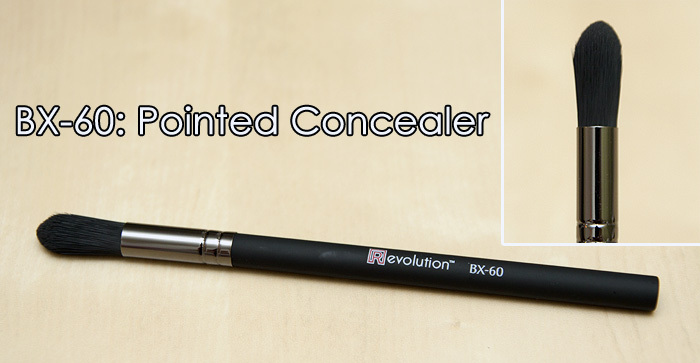 The BX-60 Pointed Concealer (£11.19), is once again, for precision work. 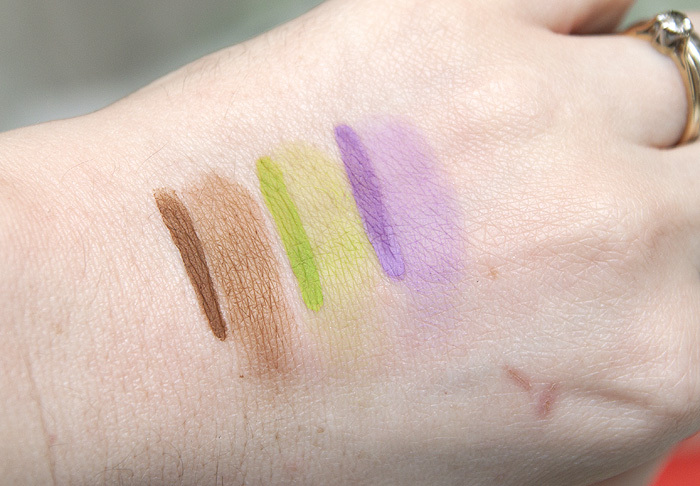 This time, for blending and concealer application – it’s roughly half the size of the BX-55 and feels less densely-packed, making it suitable to use on areas you want only the lightest touch. 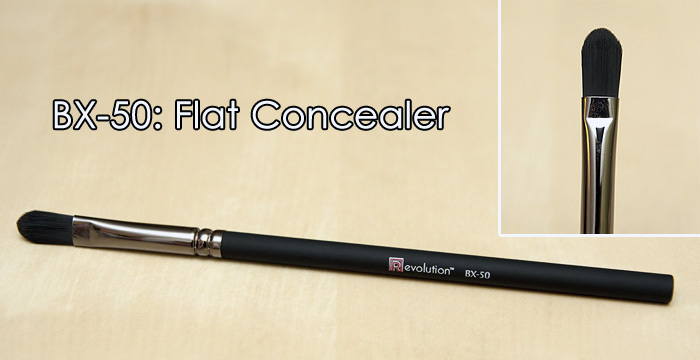 The BX-50 Flat Concealer (£7.99) is the more typical concealer application brush with a flat head and long fibres. It works well to conceal around the lip area, and I’ve been reaching for it often to tidy up the vampier lip shades that I’ve been wearing this season. 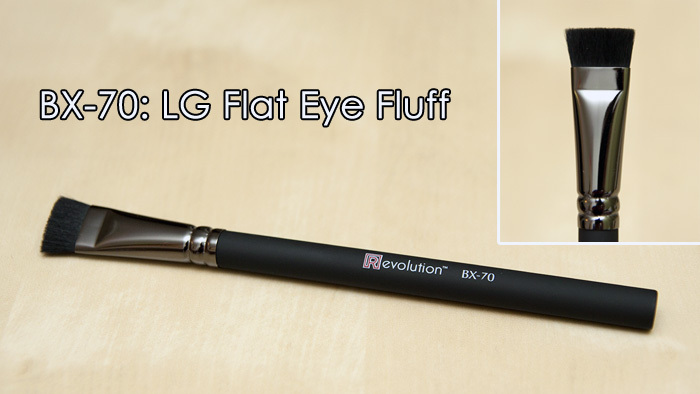 The BX-70 LG Flat Eye Fluff (£11.19) is one of those “what the hell do I do with this?” brushes. At least, for non-professionals like me. 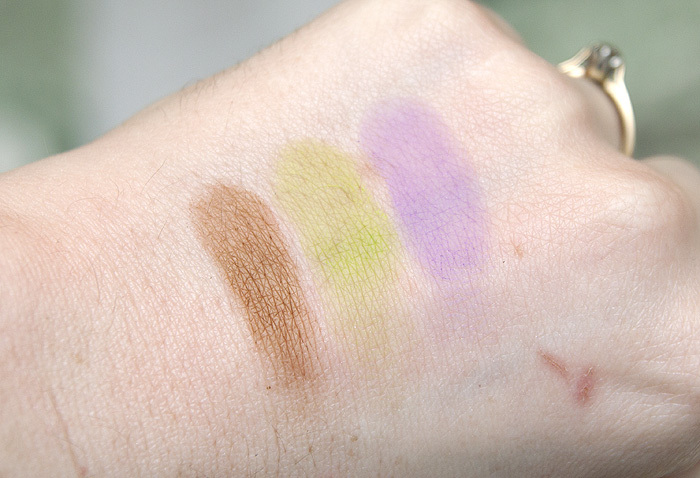 A little research later and I diccovered that the flat edge makes it perfect for highlighting under the brow bone. It’s like a revelation to me! 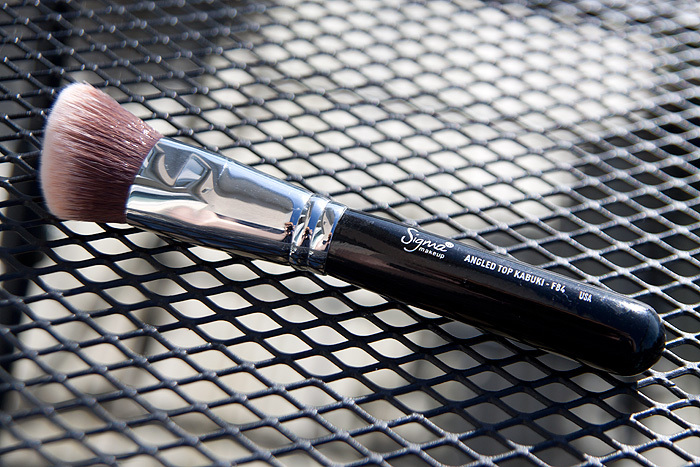 It’s like the brush I never knew I needed, and now that I have it – I’m not giving it up. 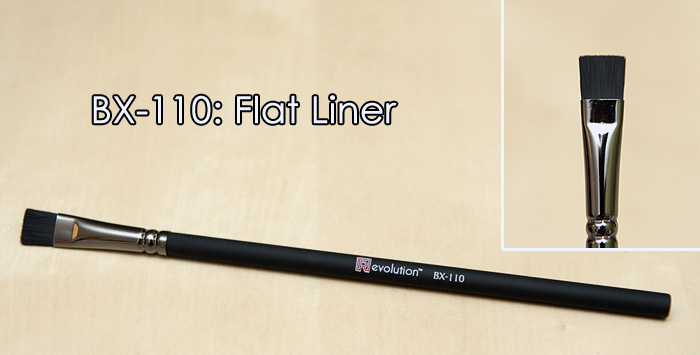 The BX-80 Detail (£10.39) is more your traditional eyeshadow fluff brush, great for general application although this one is around half the size of usual fluff brushes, making it great for precision work in the outer and inner corners. 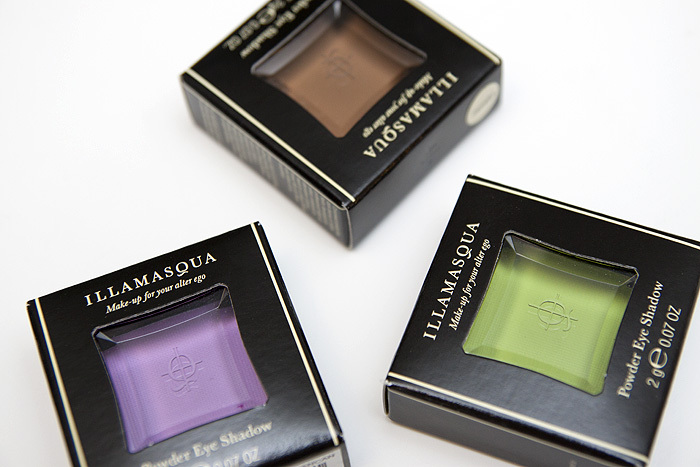 Alternatively, if you don’t have much lid space (like me), you’ll be pleased to use this in place of other eyeshadow brushes which may often feel simply too big. 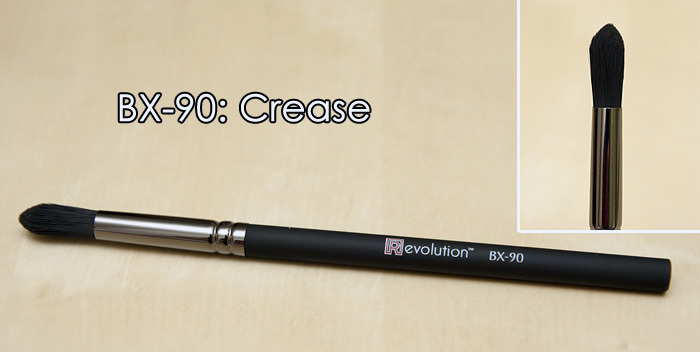 I find the BX-90 Crease brush (£9.59) a little too big for blending along my socket. It’s beautifully tapered and sharply cut with nice flexibility but it’s just too large. It does make quick work of the job though! 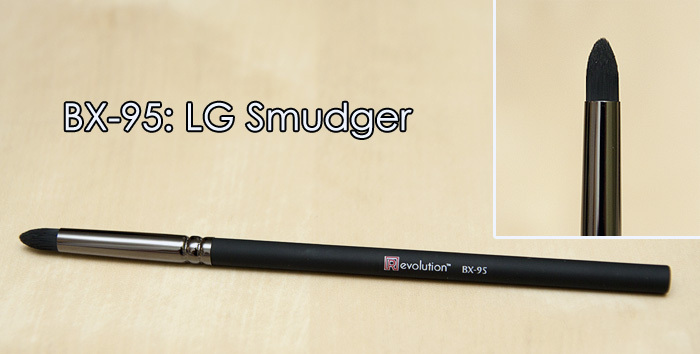 The BX-95 LG Smudger (£7.19) has become one of my favourites, it works beautifully for application along the lower lash-line, smudging kohl along the upper lash-line and precision application in the inner-corner. 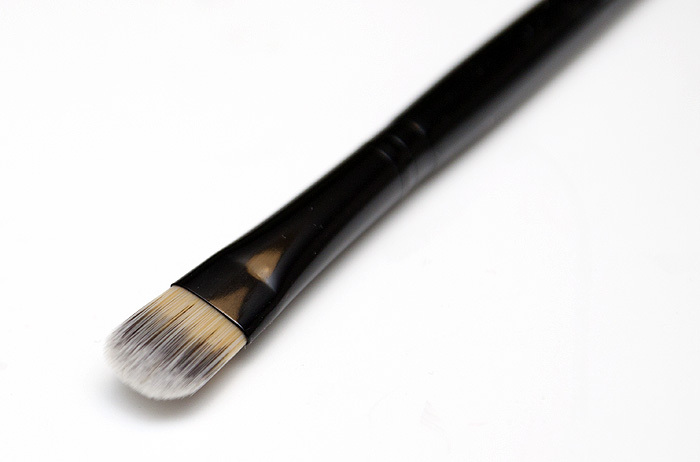 It’s too stiff for blending, so I wouldn’t recommend using it on the outer corner but it’s one of those workhorse brushes that you’ll reach for more than once whilst putting on your makeup. I’m afraid that I don’t use gel liners, so the BX-110 Flat Liner (£7.19) didn’t get much of a work out! 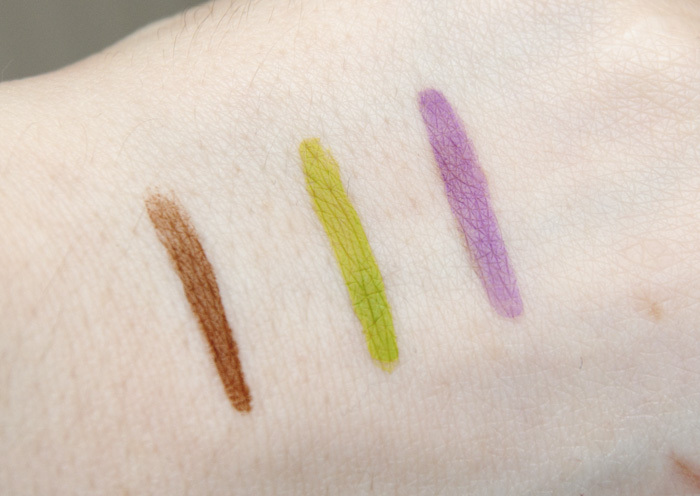 I attempted to use it once as a “push” brush with my Laura Mercier Cake Eyeliner but I felt that it gave me a line that was a little too thick for traditional tight-lining. I’m sad to say that I didn’t get on with this brush at all. 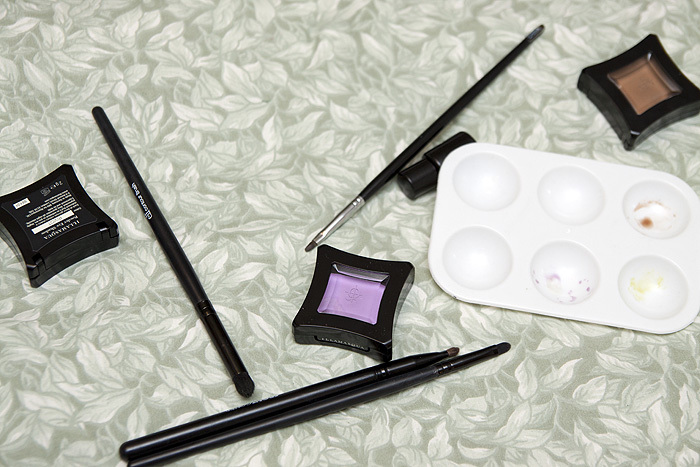 The BX-125 Square Lip (£6.39) is a brush that, in theory, should be great for precision application of bolder colours. I just couldn’t get any love from this brush and found that I had much more success with my shorter-handled “cat tongue” lip brushes, especially for bolder colours. 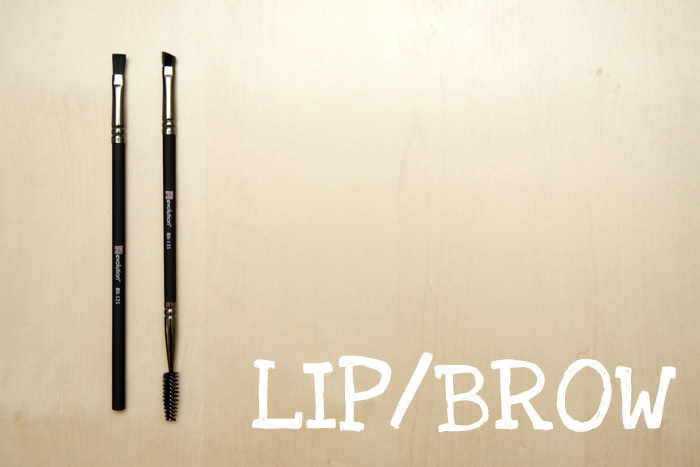 If I needed more than one Brow/Spoolie brush in my collection, I’d have two of these BX-135 Brow/Spoolie Duals (£7.99). The brow brush isn’t as firm/rough as something like the NARS brow brush but is about twice as firm as most other brow brushes – which makes me Goldilocks and it, the “just right” brush. Spoolies? Well, they’re always useful! I missed the Sigma brush hype a couple of years ago, because I was fixated instead on building a collection of Trish McEvoy brushes. Nowadays, I’m skinter than a skint thing and I’ve come to the realistic conclusion that I’d be a moron not to reign my makeup budget in a little a lot. I don’t drink, I don’t smoke and I don’t have any major hobbies that consume my monies so whilst I’m still totally commited to being buried with my makeup collection, I’m more open to the idea of not making myself destitute at the same time. The Sigma range (some of them) have been renowned for offering great quality at a slightly lower price point and in particular, I was looking for a multi-tasking brush. 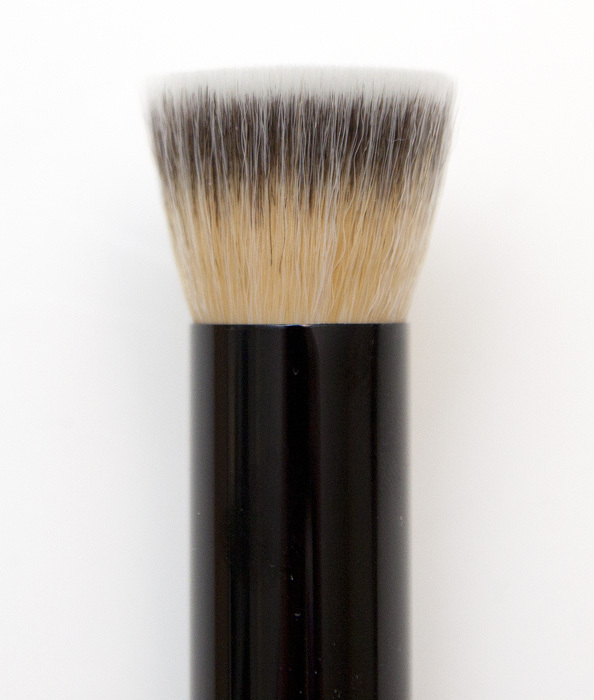 Step in the Sigma F84 Angled Top Kabuki Brush with its densely-packed head and stubby handle, I’ve found what I was looking for. 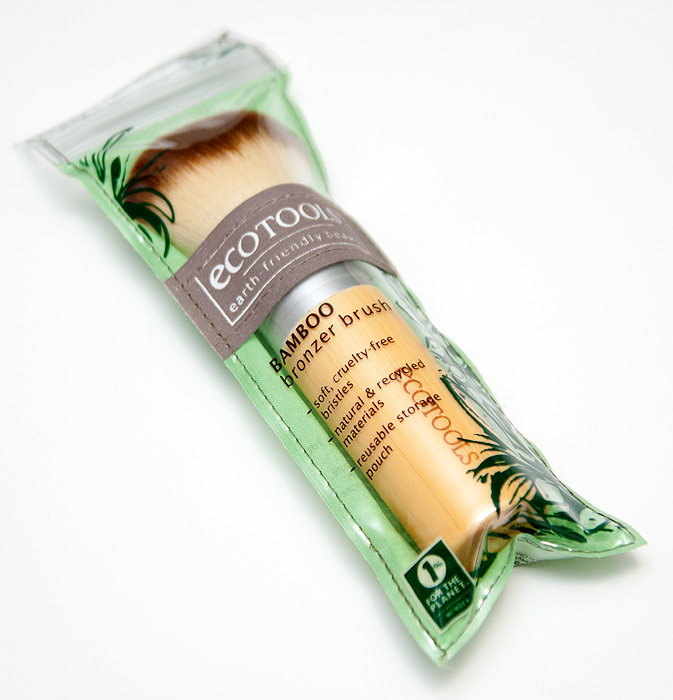 Creams, liquids and powders all work flawlessly with this brush which buffs the product firmly but gently onto the face. The synthetic fibres withstand daily usage and wash like a dream, even if they do take a little longer than I’d like to dry. 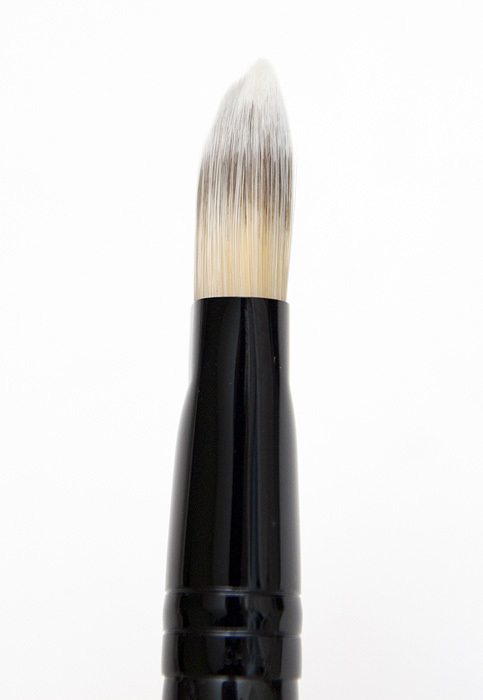 The angled brush head makes light work of facial contours and allows me to work the product into every nook and cranny. Not that my face has nooks and crannies just yet, but you know what I mean. I also love the chunky handle which gives me maximum control over direction and pressure. I’ve recently begun using it to apply my cream blushes, and it works great for that too – allowing me to really blend out the edges to give a polished finish. The only problem I’ve encountered with the brush is that it basically has too many uses and I’m gonna need more than one. Which kinda defeats my money-saving attitude somewhat no? You may remember this post about the brush guards that I use whenever I clean my brushes, it allows them to dry and retain their shape perfectly. In the comments, Ellie told us about the el-cheapo version you could pick up on eBay for just ninety-nine pennies! A couple of my original brush guards were showing some wear on the edges so I picked up a couple of rolls and waited patiently for them to arrive from the far East. I thought I’d do a quick comparison… this isn’t particularly in-depth but I thought it might be useful to demonstrate the major differences between the available tools. The most obvious difference is in the rigidity of the material used to construct the brush guards. The eBay equivalent is much softer, more pliable and to be honest, less substantial. 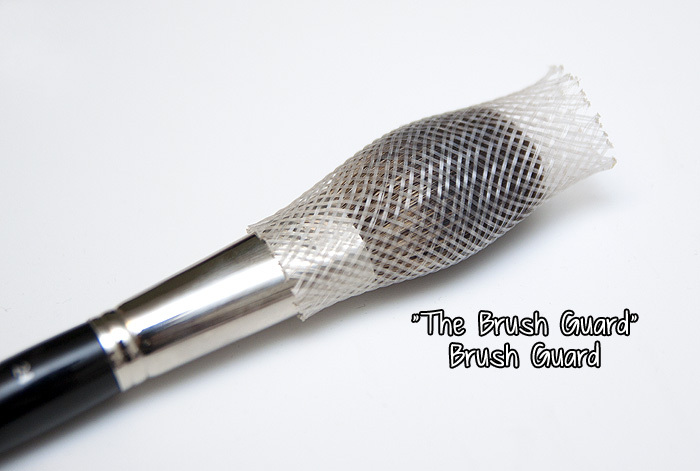 The ‘official’ brush guards are firmer and more rigid with a stronger construction. If you imagine a rope… the stronger rope will be weaved of more strands – this is pretty much what’s happening here. Think of it as the ‘official’ version of The Brush Guard being triple-ply loo roll as opposed to the single-ply eBay alternative! You can see that both guards encourage the brush to keep its naturally domed taper, thus allowing it to dry retaining a good shape. 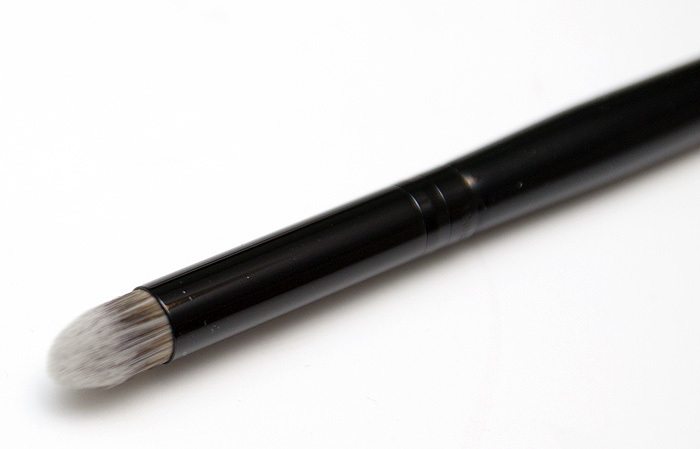 The biggest drawback to the eBay version is that I simply haven’t been able to use them on any eye brushes with as much success and that includes brushes like the MAC 217 – there’s too much stretch in the mesh to conform to a smaller brush tip and hold the bristles as tightly as I’d like. As for travel? Well, the official version would be my recommendation. The eBay guards are simply too pliable and don’t afford the rigidity needed to protect the brushes when they’re bumping up against one another. 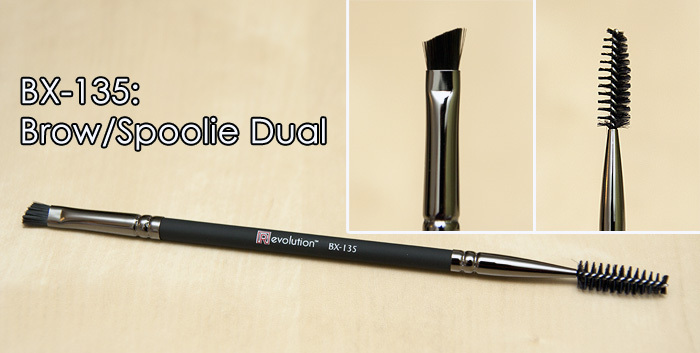 To try and demonstrate what I mean, I pressed my fingertip against the brush tip on a MAC 217… I tried to apply the same amount of pressure to the brush head and you can see the difference between the amount of movement exercised on the delicate hairs. 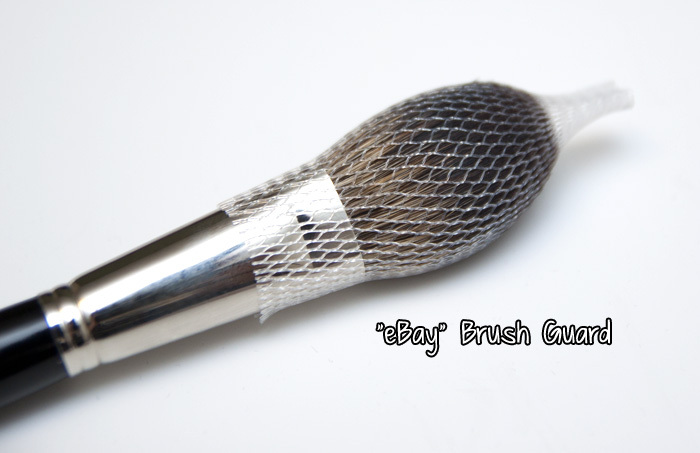 Ultimately, if you’re looking for something to simply cover, lightly protect and shape your larger brushes after washing and aren’t looking for something to protect your brushes whilst travelling – go for the eBay brush guards. 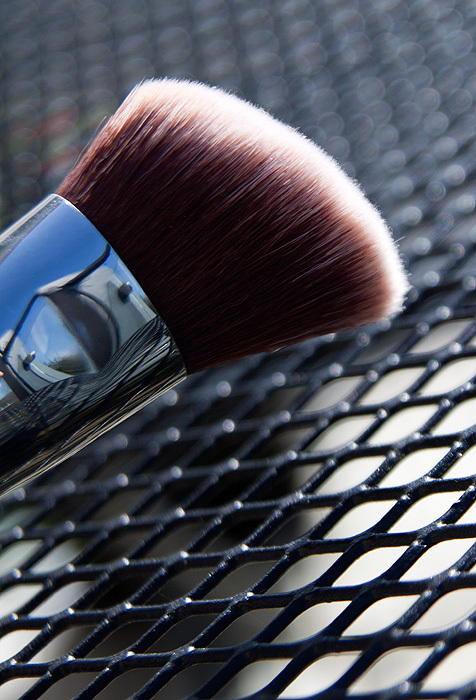 At 99p for a roll of mesh you’ll be sitting pretty with neatly domed powder brushes at the ready! 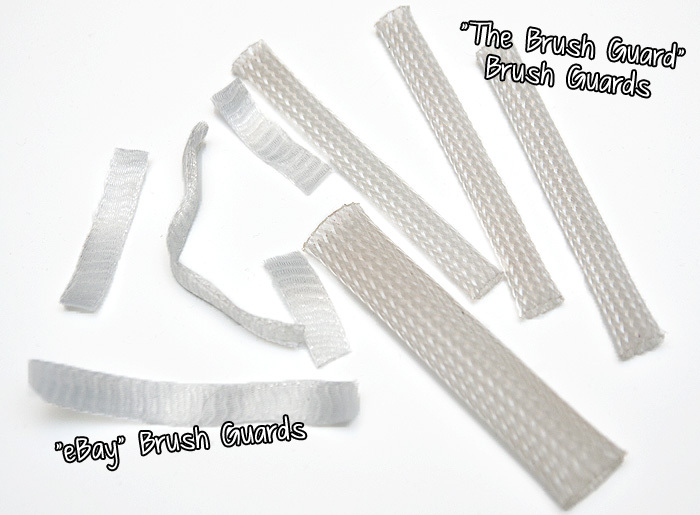 If you need something more substantial or struggle to keep your eye brushes in good shape, you should stump up the extra pennies and go for the official versions of The Brush Guard. 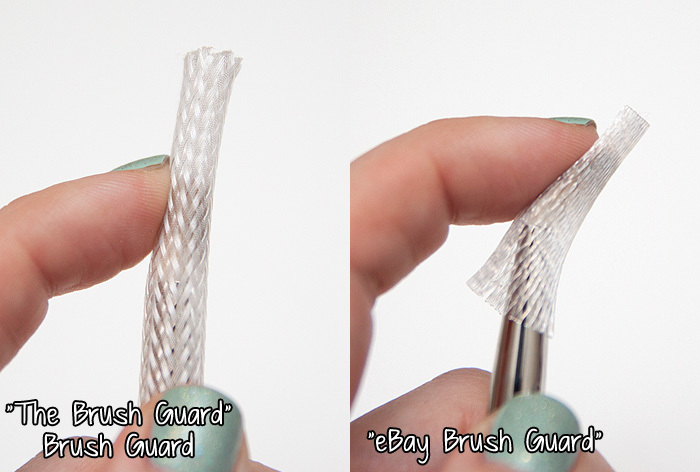 It may look like a super low-tech solution to protecting your brushes, but not all brush guards are built equally! I purchased my eBay brush guards, rather unsurprisingly, on eBay (99p) and my official ones from Cocktail Cosmetics (£5 per pack).